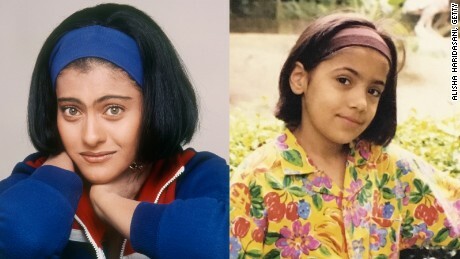 (CNN) My relationship with Bollywood started before I was even born. 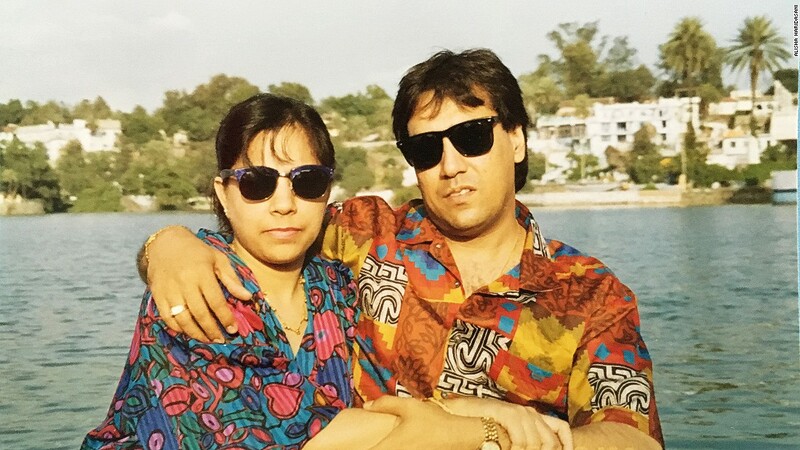 In the late 1980s, my mum and dad fell in love in an era when arranged marriages were the rule, and love and romance were seen as irrelevant. Their families were outraged by the scandalous affair. 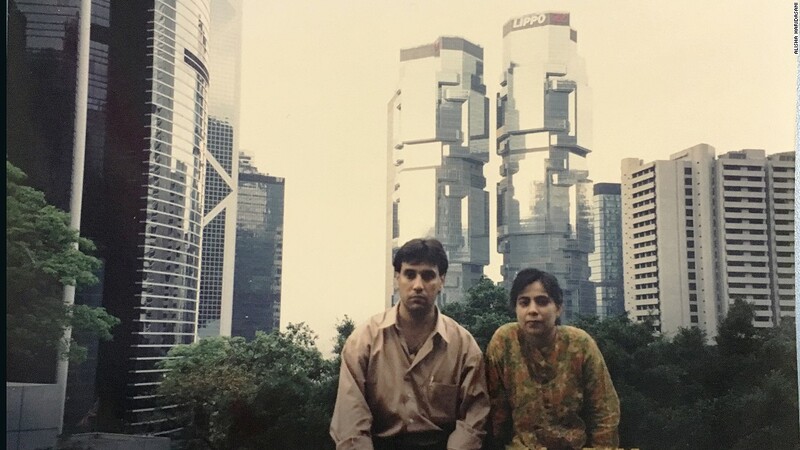 My parents were forced to stay away from each other, curfews were installed and their movements were scrutinized. 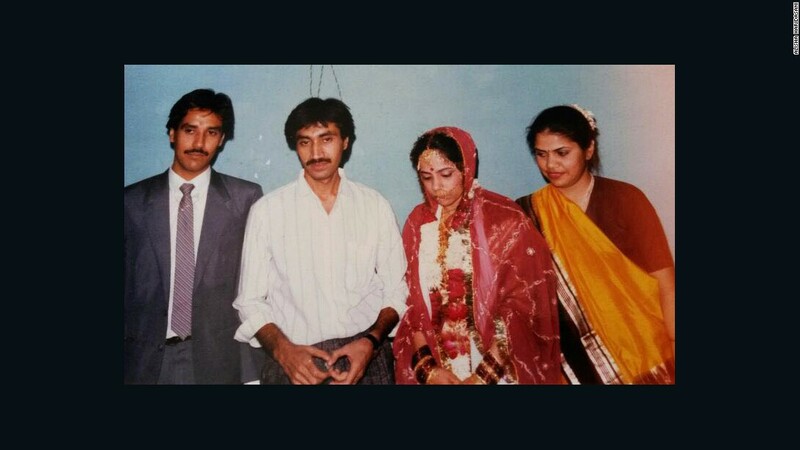 At around this time, the film “Qayamat Se Qayamat Tak” (From Infinity to Infinity) was released, about a couple madly in love but torn apart due to familial feuds — portraying the very real idea that marriage was — as in many cases it still is — more of a family affair rather than a bond between two people. Bollywood acts like a mirror, picking up on paradigm shifts through the portrayal of the typical average Joe stories in any given era, and that’s what gives the industry such mass appeal across the subcontinent — the audience can always relate. 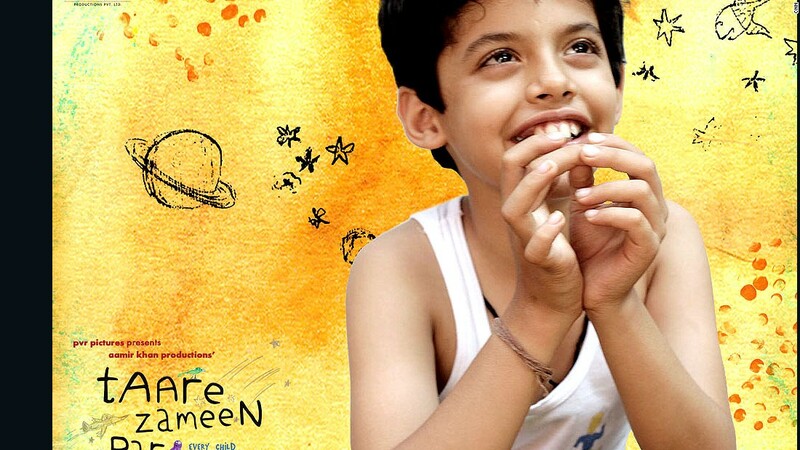 Today, Bollywood is coming of age. It’s starting to look beyond clichd love stories to explore more complex phenomena in a nation that is diversifying and establishing itself as a modern, secular, successful economy. Women no longer play coy, submissive sitting ducks. Instead, they have ambitions and independent personalities. Homosexuality is starting to appear in films, such as “Dostana” (Friendly), although not in a serious way. Religion is being challenged. Political corruption revealed. The structure of family is changing, too. Some things will never change, though. A female lead in Bollywood still needs a male counterpart. We love happy endings and look for them in every film. And the singing and dancing will not disappear soon. For 100 years, the industry has shared a cherished relationship with the population of India. The two have inspired each other and grown together. Just like a married couple. Previous articleThe (sorta) politically correct alternate endings to princess movies Disney doesn’t want you to see.